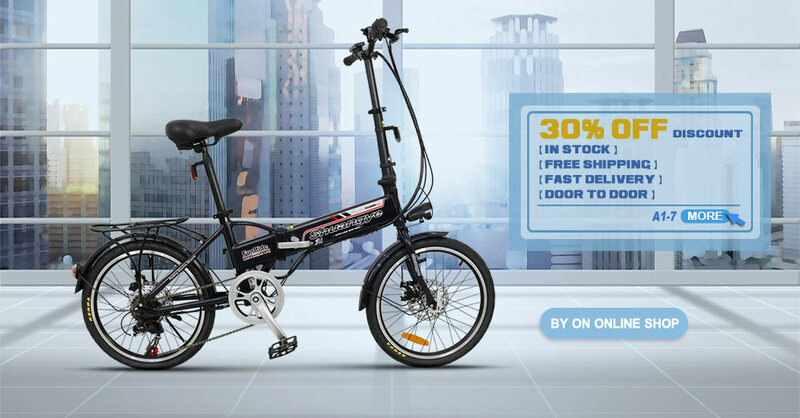 Europe market electric bike A1-7 Folding mini frame, 36v 9ah battery removable,fashion design,max speed 25km/h,36v 250w motor,100-240v input charger.It is convenient to carry the bus, subway and car trunk. 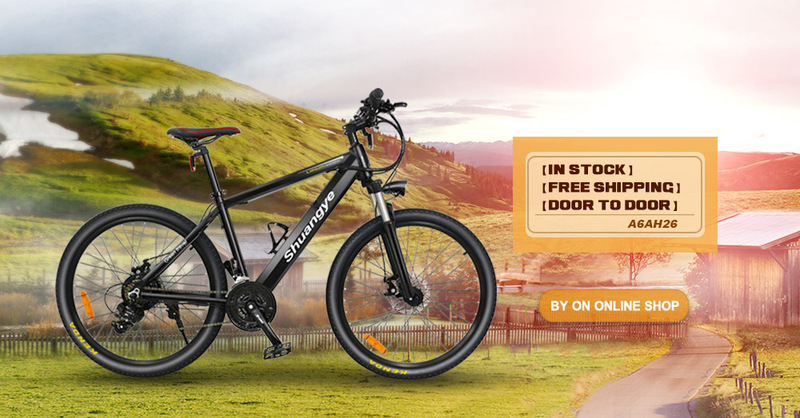 Europe market electric bike A6AH26 with 36v 9ah battery in frame, 250w motor,max speed 25km/h,26 inch mountain bike frame. We believe electric bikes are changing the concept of travel providing a clean, efficient and exciting new mode of transportation that is affordable to all. Join us today in the revolution of green efficient transportation in style. 12 years’ experience in manufacturing electric bikes, Europe market electric bike,Our products passed TUV, CE, EN15194 certificates.